Another exceptionally busy term and academic year draws to a close here at the Centre for Research in New Music. Thanks to a generous investment from the University of Huddersfield Research Fund (URF), CeReNeM launched itself as a research institute back in January, instigating and cementing new collaborative relationships with major international partners within the sector. As a result, an array of projects are now well underway, spanning the next three years. 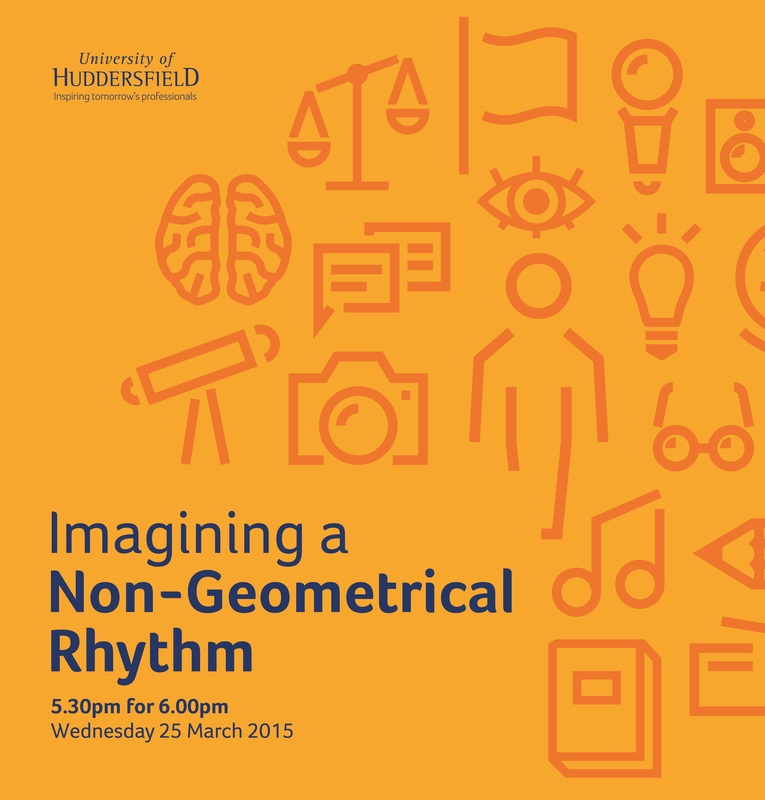 Last term, Aaron Cassidy was appointed to Professor of Composition and went on to give his inaugural professorial lecture ‘Imagining a non-geometric rhythm’ at the end of March. The video of his presentation can be viewed here and has already received nearly five hundred views on YouTube. In May, Aaron also delivered guest lectures at both the University of Chicago and Northwestern University as part of CeReNeM’s ongoing international network programme. Dr Frédéric Dufeu was appointed as research fellow and will be working on software development for creative computing, digital signal processing and music analysis. He will collaborate closely with Alex Harker and Michael Clarke to contribute to further aspects of current projects (HISSTools, TaCEM) and will develop new software tools linked to audio programming and sound processing and spatialisation. A number of internationally renowned performers have visited CeReNeM during the past six months, including the Two New Duo – Ellen Fallowfield (vc) and Stephen Menotti, (tbne) – Peter Veale (ob) and duo Juliette Fraser (sop) and Maxime Echardour (perc), all presenting programmes including work by CeReNeM staff and postgraduate students. February saw the 10th anniversary of Huddersfield’s Electric Spring Festival, curated by Prof Monty Adkins and Prof Pierre Alexandre Tremblay. The five days of electronic music, brought internationally acclaimed artists Kaspar T. Toeplitz and Robert Henke on to our campus as well as receiving a thorough review and write-up in established new music blog, 5against4. CeReNeM’s own record label, HCR (Huddersfield Contemporary Records), has developed substantially over the last six months. A new website has been launched with marketing supported by Sound and Music. The label is about to enter into a new distribution agreement with NMC Records, the largest new music label in the UK. 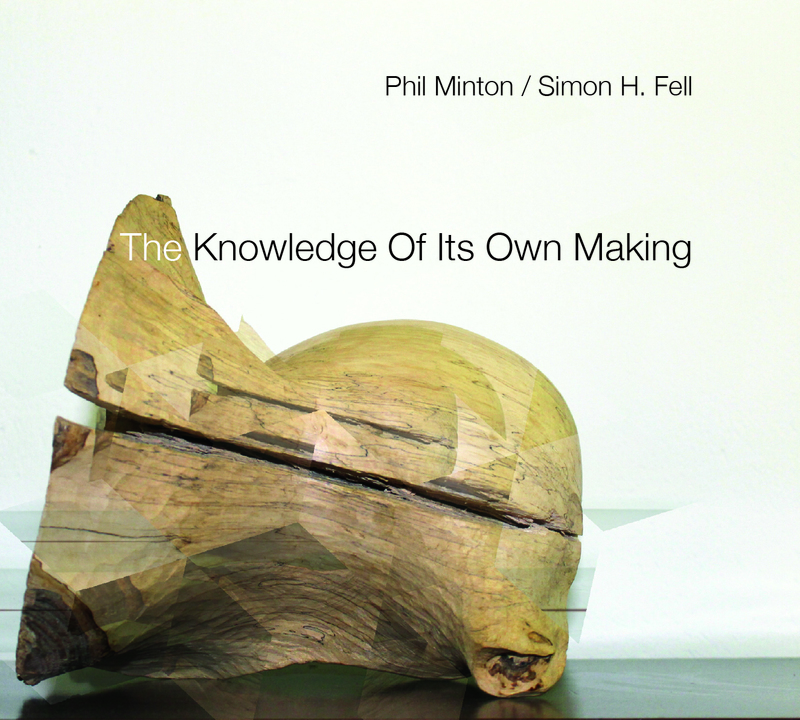 HCR’s latest disc, The Knowledge Of Its Own Making – from renowned improvisers Phil Minton and Simon Fell (Fell is currently the holder of the SAM/BMC PhD Scholarship at the University of Huddersfield) – has been been described in the press as ‘literally breathtaking’ (Simon Cummings, 5against4) and ‘shouldn’t be missed’ (The Wire, May 2015). CeReNeM’s online and peer reviewed new music journal, Divergence Press, has seen two new editions in the past six months. Issue 3, edited by Prof. Eric Lyon (Virginia Tech, USA) explores theories and practices of sound spatialisation, whereas issue 4, edited by CeReNeM’s Prof. Monty Adkins (Huddersfield, UK) explores new tuning principals in both acoustic and electronic music. Since January, Prof Peter Ablinger has received over ten performances across seven countries, including providing the entrance piece for the Shanghai Biennale (The Truth, or how to teach the piano Chinese, 2015), a new opera-installation for Klangforum Wien (DIE DURCHSCHEINENDE ZEIT, 2015) and an orchestral premiere by the BBC Scottish Orchestra at the Glasgow Tectonics Festival (Quartz, 2015). 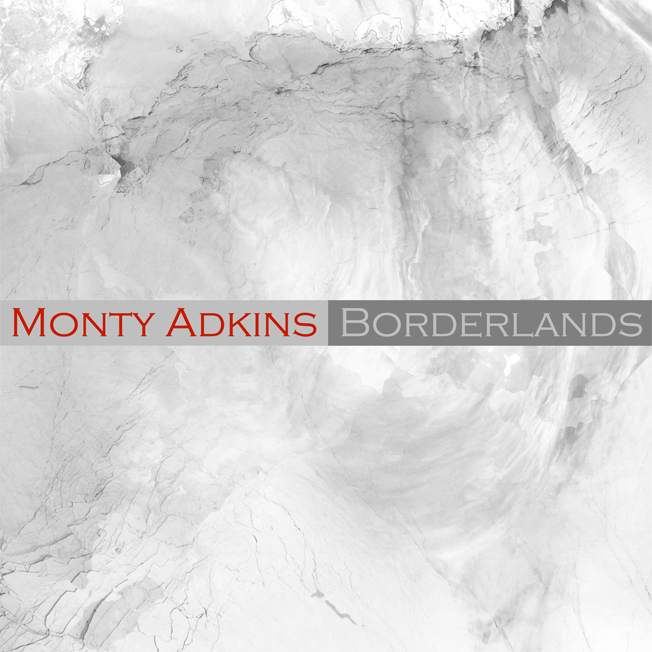 Prof Monty Adkins has released three new albums. Released on the Audiobulb label, Borderlands has attracted reviews from a wide international audience (including Canadian and Italian publications) and was broadcast complete on Radio Klara (Belgium) in March. An additional two releases on Cronica have attracted equal attention, Residual Forms and Unfurling Streams. Made in collaboration with CeReNeM doctoral student, Stephen Harvey, the latter disc has already attracted attention on major new music blogs, 5against4 describing the album as ‘exceptionally beautiful’. To develop both these releases and an ongoing series of outputs, Prof Adkins has participated in residencies at the University of Montreal and NoTAM, being involved in performances at the ULTRASONS festival (Montreal) and Studio 53 (Stockholm), alongside numerous other presentations of his work. In additional to his professorial and international commitments (mentioned above), the work Prof Aaron Cassidy has received over fifteen performances across five countries since the beginning of the term, including the long-awaited premiere of his 2007 work for electric guitar with electronics, The Pleats of Matter at Huddersfield’s own Electric Spring Festival, in a performance given by CeReNeM PhD student Diego Castro and the composer. Dr Bryn Harrison’s work has been featured at a number of high profile new music venues throughout the UK. His ensemble work Four Cycles (2002-05) was featured at the Sound and Music sponsored ddmmyy series in Manchester and his piano and violin composition Approaching the Receiving Memory (2012) was featured at London’s Café Oto in May by Mark Knoop and Aisha Orazbayeva, who are also recording the work for BBC Radio 3 in June. Harrison has also given invited guest lectures at University of Durham and Queens College Belfast in February and May respectively and provided the keynote presentation at the 3rd annual Music and/as Process conference at Goldsmiths, London. Prof Liza Lim continues to keep up a high international presence with over a dozen performances across three continents in the last few months. Her latest opera, Tree of Codes (2015), was workshopped with MusikFabrik in March for a performance next season at the newly re-opened Cologne Opera House and her substantial ensemble work Machine for Contacting the Dead (1999-2000) received a critically acclaimed performance by Klangforum Wien in March at the Konzerthaus in Vienna. Lim participated in the 2nd International Conference on Music and Consciousness at the University of Oxford in March and, in April, her composition Winding Bodies, 3 Knots (2014) was nominated for a Royal Philharmonic Society Music Award in the chamber music category. In May, Dr Philip Thomas was awarded a £500,000 AHRC research grant to develop his work on John Cage’s Concert for Piano (1957-58), a project which he will begin in September 2015. 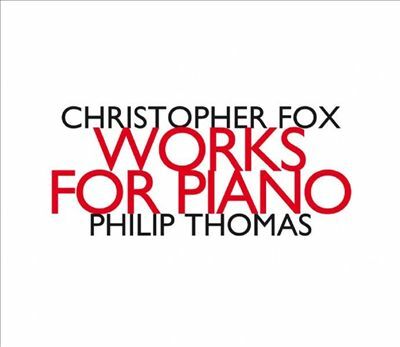 This term, Thomas has continued his work surrounding the work of Christian Wolff with concerts at Birmingham Conservatoire and Manchester University, as well as travelling to Cornell University (USA) to give masterclasses and recitals as part of CeReNeM’s ongoing international development programme. His three recent recordings of Fox, Feldman and Wolff all were reviewed to great acclaim in February’s edition of The Wire Magazine, the Feldman release (on another timbre) receiving an additional 5* review by Andrew Clements of The Guardian. Prof Pierre Alexandre Tremblay has been completing a prolific sabbatical year, which has seen several high profile performances and awards. As well as winning the prestigious Prix Opus from the Conseil Québécois de la Musique, Tremblay has been working as Edgard Varèse Guest Professor for Computer Music, Technical University Berlin and has been featured as a guest artist at numerous international festivals, including the CTM Festival (Berlin, Germany), Spectrum (New York, USA) and Frontiers Festival (Birmingham, UK) as well as working with young musicians at Aldeburgh Music’s young musicians’ programme. A full report on Tremblay’s sabbatical will take place in an upcoming newsletter. CeReNeM’s wide-ranging group of postgraduate students have had an equally intense period of work this spring. Of note is the dynamic web-based edition of the CeReNeM Journal edited by David Pocknee with assistance from Beavan Flanagan and Braxton Sherouse. PhD student Cassandra Miller’s Duet (for cello and orchestra) was commissioned and performed with the BBC Scottish Symphony Orchestra as part of Glasgow Tectonics Festival in May. Software developed by Rodrigo Constanzo (PhD student), has been receiving substantial online attention on blogs and YouTube. His project karma~ is a dynamically lengthed, varispeed record/playback looper external for Max and is freely available here. The introductory/tutorial video is below. This August, the work of Mihalis Santamas is to be featured in a listening room at the 21st International Symposium on Electronic Art in Vancouver and fellow PhD student Ben Potts will be presenting his research at the Toronto International Electroacoustic Symposium, also in August. Eva Sjuve (PhD student) has been invited to present her recent research, “Metopia: Experiencing Complex Environmental Data Through Sound” at the International Conference on Auditory Display (ICAD) 2015 at the The Institute of Electronic Music and Acoustics (IEM) in Graz, Austria. This August, Eva has also been invited to the International Symposium of Electronic Arts (ISEA) in Vancouver, Canada to present her research project in progress. 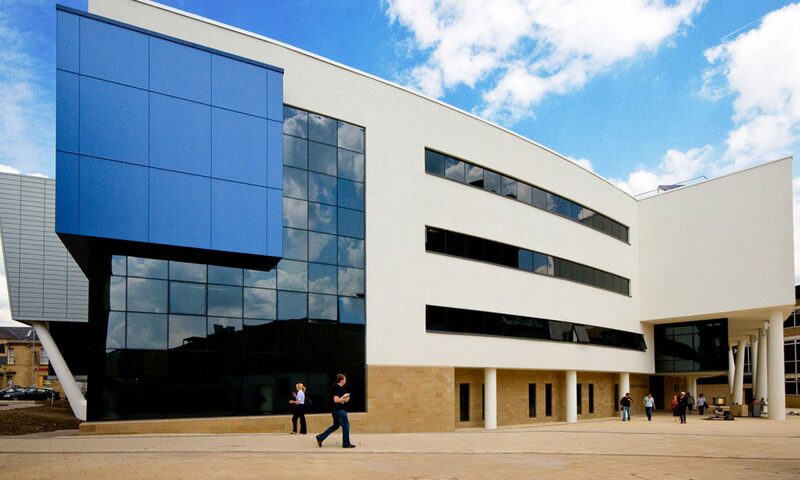 Next academic year is already set to be an even busier and more exciting time for CeReNeM. Our series of collaborations with international artists begins to take a more public face, with performances, workshops and recording projects with Apartment House, the Bozzini Quartet and ELISION Ensemble during 2015-16. November 2015 sees the first of our two international network events, Speculations in Sound, which will welcome representatives from eight international partner institutions for a weekend of discussion and project planning. Confirmed participants include faculty members from the University of Aberdeen, University of Chicago, University of Edinburgh, Harvard University, Northerwestern University, University of Oxford and National University of Singapore. A second event, Speculations in Sound 2, will take place in early 2016. Both events will feed into a new book publication, for release late 2016. CeReNeM wishes everybody a productive but relaxing summer period.